The new leaders of Eskom vowed on Tuesday to resolve governance problems as they outlined “significant” financial difficulties at the at the state-owned power utility. Lenders who had stopped taking Eskom’s calls because of allegations of corruption and poor decision making were encouraged by the board overhaul announced earlier this month by deputy President Cyril Ramaphosa, but wouldn’t start funding talks with the cash-strapped company until it had restored some credibility, acting CEO Phakamani Hadebe said. 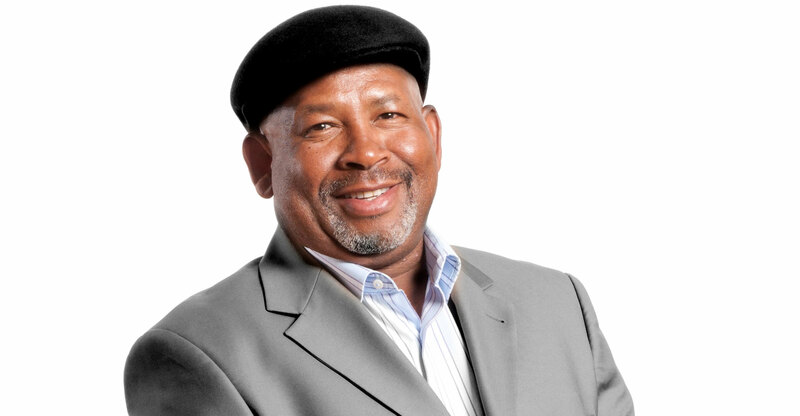 “Any credible solution to stabilise Eskom starts with governance,” said chairman Jabu Mabuza, who holds the same position at Telkom. The company will seek to promote a culture that encourages integrity and whistle-blowing, while those that are found wanting “need to be out as soon as possible”, Hadebe said. Eskom published overdue financial results with only a day to spare before a possible suspension of its debt instruments on the JSE. The company had to assess future financial sustainability based on a lower-than-requested tariff increase that takes effect in April, acting chief financial officer Calib Cassim said. Eskom is also owed more than R12bn in late revenue from municipalities, while costs rose during the year and sales volumes declined, he said. Profit fell 34% to R6.3bn in the six months to 30 September from a year earlier. Debt securities and borrowings swelled 10% to R367bn. Yields on Eskom’s $1.75bn of 2021 Eurobonds dropped 13 basis points to 5.43% by 1.32pm in Johannesburg. The rand reversed a loss to trade 0.4% stronger at R11.89/$. Eskom, which hasn’t had a permanent CEO since late 2016, has been roiled by a series of scandals, including allegations of corruption linked to the politically connected Gupta family. Everyone concerned has denied wrongdoing. However, finance minister Malusi Gigaba has described the utility as his “biggest worry” and S&P Global Ratings said on 18 January that there was a “clear danger” that Eskom could default on its debt. The company is the largest recipient of state guarantees. Hadebe said he’s “confident” that the utility will secure the R20bn it needs to boost liquidity, without giving a timeframe. The company is in talks supported by national treasury to explore several options to fund its cash flow needs. It will also seek discussions with energy regulator Nersa about its tariffs to highlight the utility’s financial position and challenges, Hadebe said. Cut costs! Eskom employees are the highest paid in Africa – by a long way. The number of them has increased enormously over the last 2 decades. Their productivity has obviously plummeted. And that’s without considering the capital expenditure disasters. Trust the ANC cadres to eff up a monopoly.